Easy-to-use interface. Take test on-screen or print them out in a variety of ways. Keeps track of the questions you answer incorrectly. 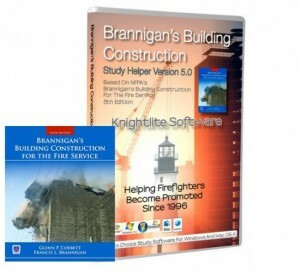 Why Do You Need Brannigan’s Building Construction Study Helper Version 5.0 From Knightlite? Here’s the scenario. 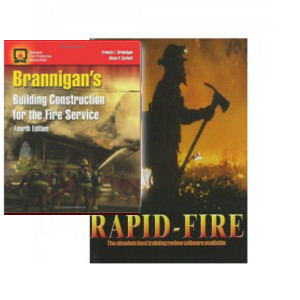 You just received the list of books for an up-coming promotional test and you see that the Brannigan text is on the list. At first glance, the 485 page book does not look all that imposing. That is, until you start reading it. There is so much information packed into this text, its almost impossible to remember everything contained in it. 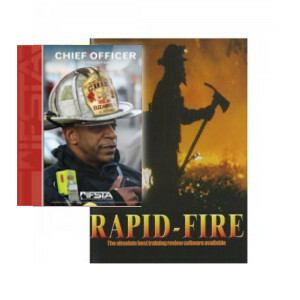 Many aspects of EMS and Firefighting are just plain common sense. But unless you are in the construction industry, the information contained in the Brannigan text will be extremely challenging to remember. That’s where we come in. 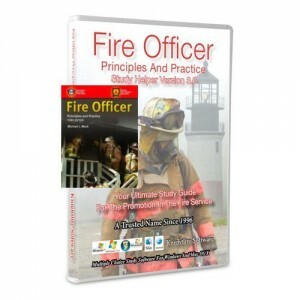 Knightlite Software is designed to test your knowledge, pinpoint your weaknesses and build your confidence. 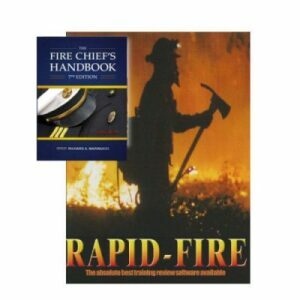 The book gives you the foundation knowledge. Our software will help you retain that knowledge, reduce your stress, and foster the confidence you will need to excel on your exam. This software is not a simple study aid. It is an absolute necessity that will determine whether you get promoted or whether you don’t. 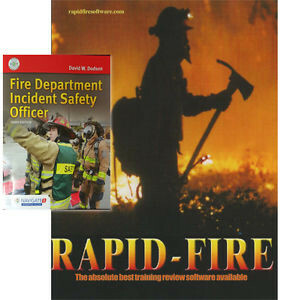 Knightlite Software has spent the last 19 years helping firefighters excel on their certification and promotional exams. 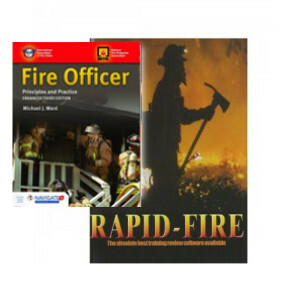 The firefighters who use our software are the ones who get promoted. This is not the actual book. 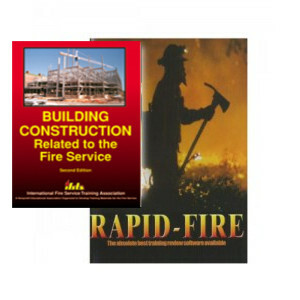 This is downloadable software that is based on the Brannigan’s Building Construction 5th Edition manual. 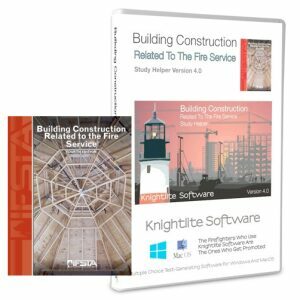 Be the first to review “Brannigan’s Building Construction 5th Edition Study Software” Click here to cancel reply.